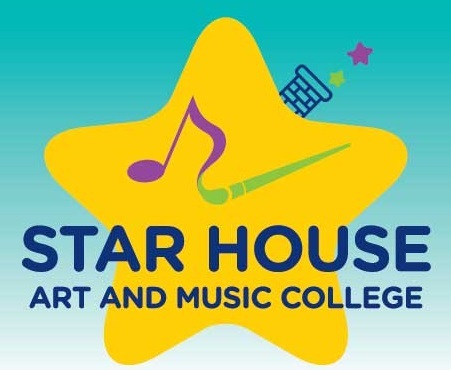 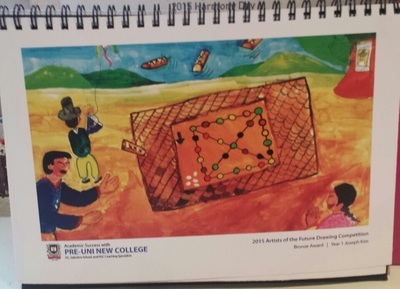 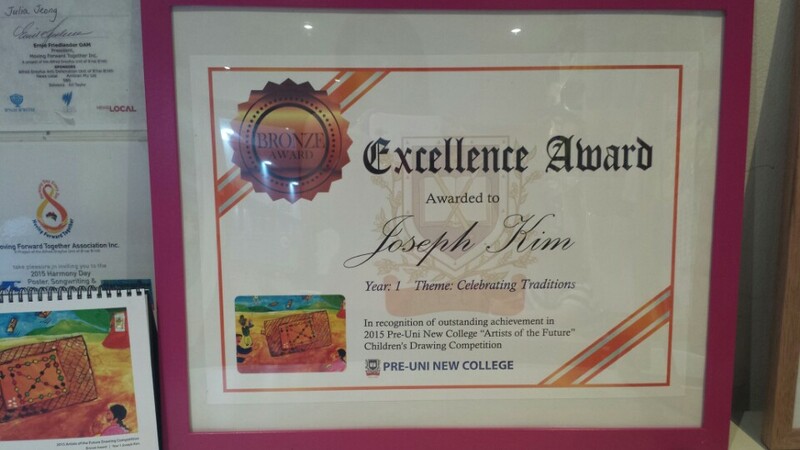 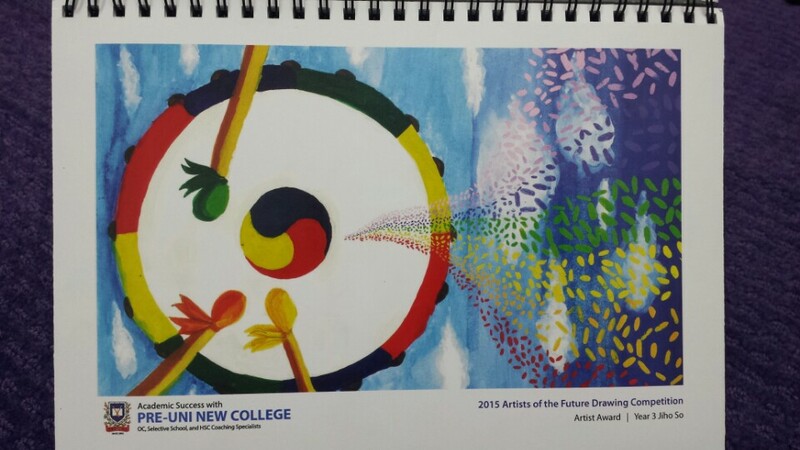 Congratulations to Ji Ho So and Joseph Kim who won prestigious awards in the 8th 'Artists of the Future' drawing competition under the theme "Celebrating Traditions". 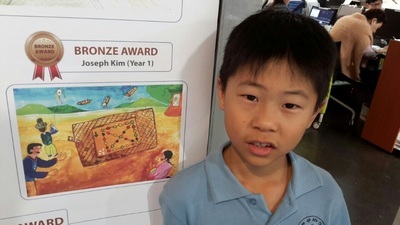 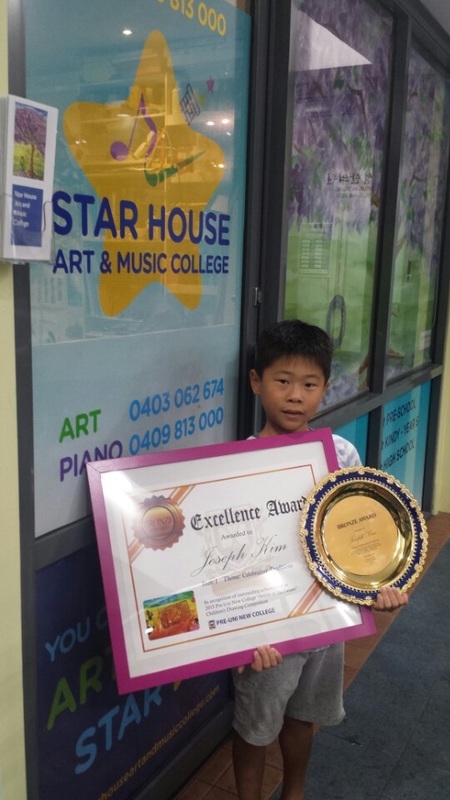 Ji Ho So was awarded Artist Award and Joseph Kim was awarded the Bronze Award. 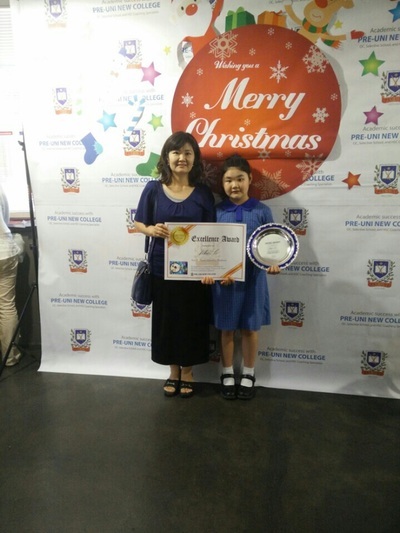 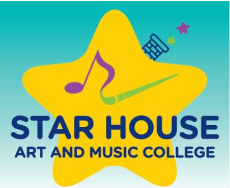 Both Star House students beautifully articulated their parents' traditions and customs of the Korean Culture. 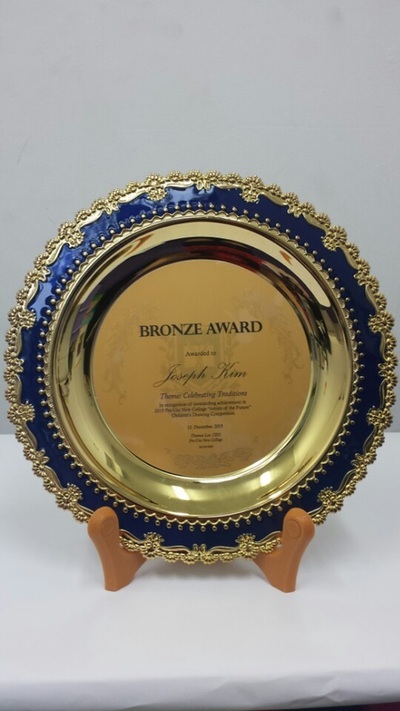 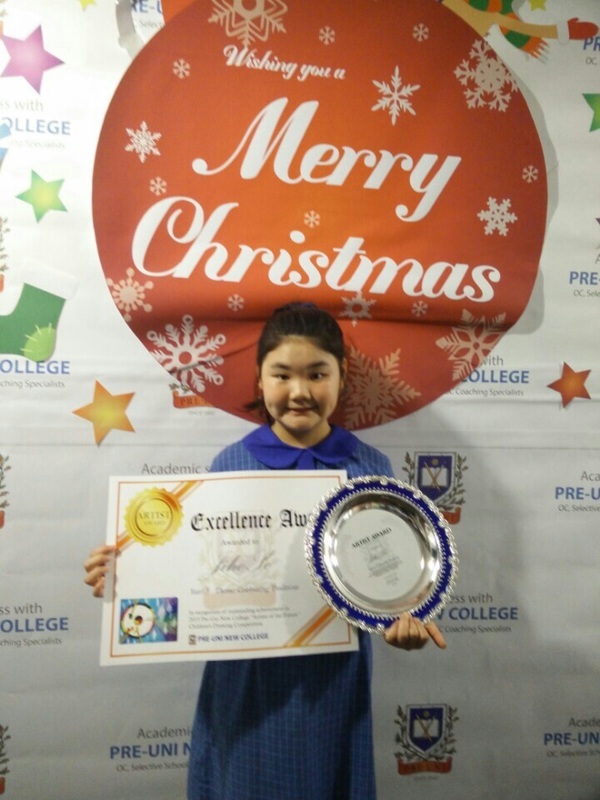 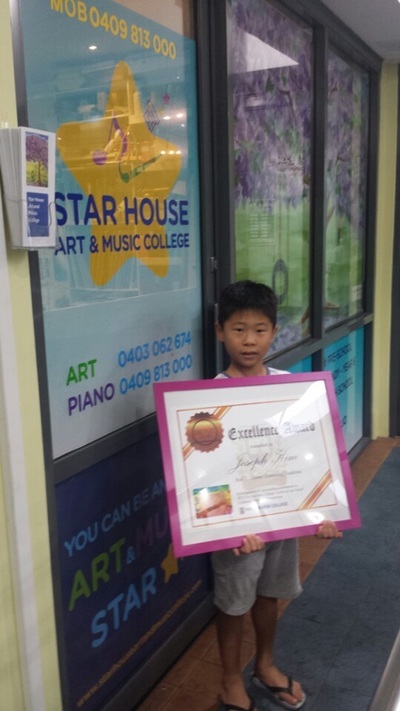 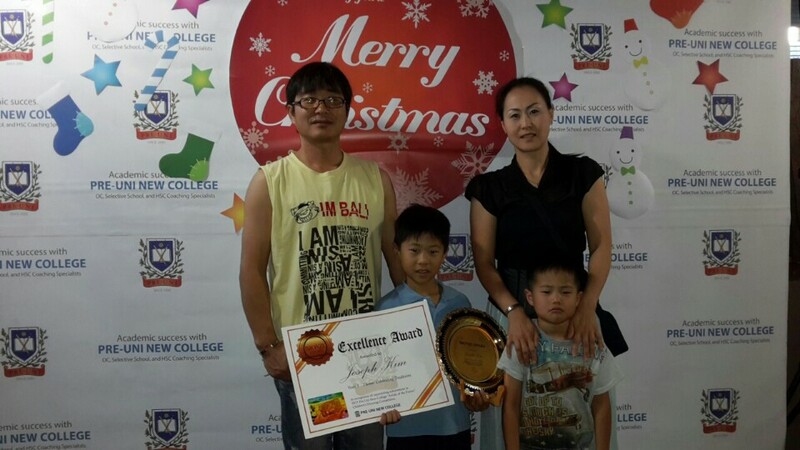 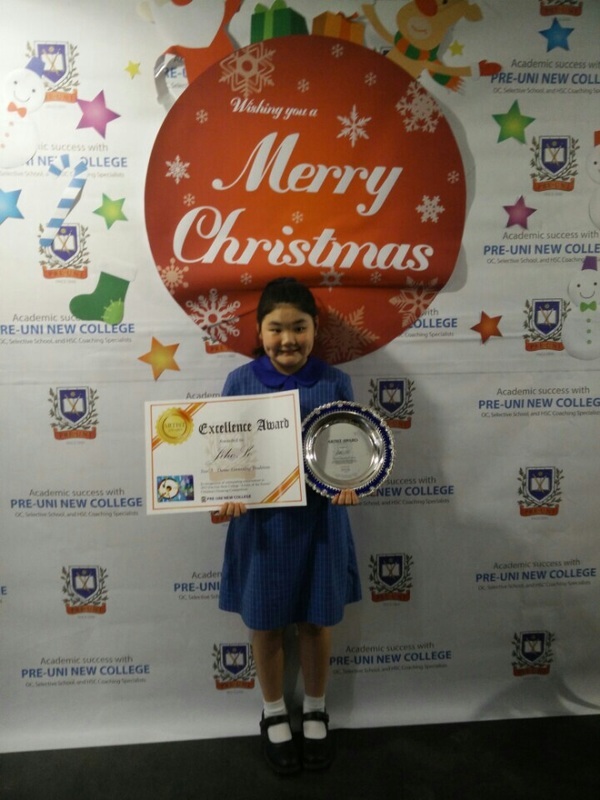 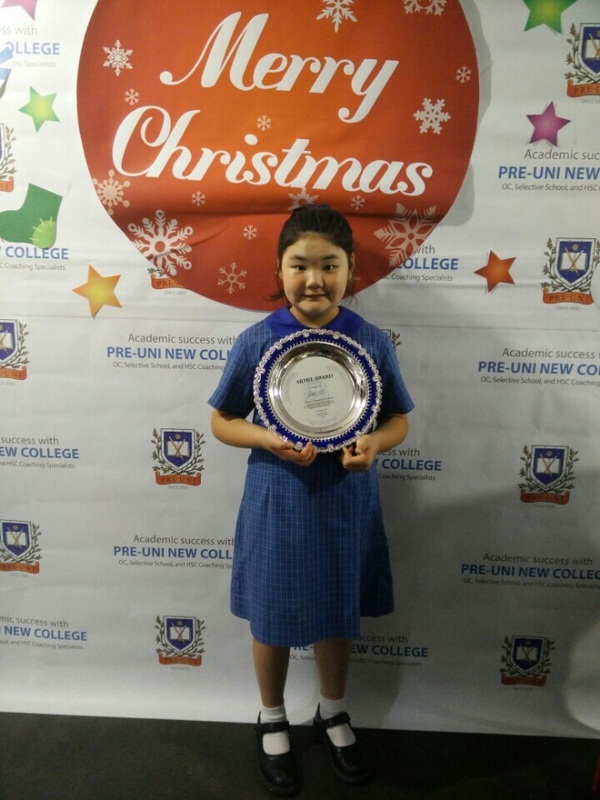 Ji Ho and Joseph have been awarded a fancy plate trophy and a gigantic certificate. In addition, they both received Pre-Uni Scholarships. 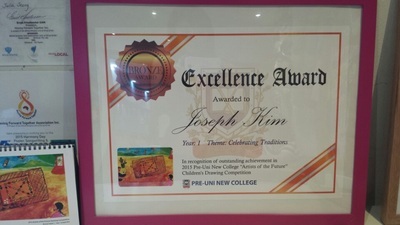 We both wish our future artists Ji Ho So and Joseph Kim all the best for their art education as well as academic success.